Optimized for excellent reproduction of heavy bass frequencies. RPM8 reference production studio monitors are specifically designed for use with MPC music production workstations and production controllers. 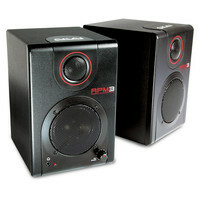 RPM8 studio monitors are two-way active bi-amplified nearfield loudspeakers made for producers recording engineers remix artists DJs and other musicians. 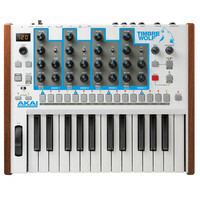 The Akai Timbre Wolf Analog Synthesizer is a 4 voice polyphonic compact synthesizer that incorporates 25 high quality custom Akia pro keys and the ability to be used as 4 mono synths a 4-voice unison or a 4-voice polysynth. Also featuring customizable voices 32 step sequencer for each voice LED display and octave controls the Akia Timbre Wolf is an extremely versatile synth designed to provide classic analog synth tones in a compact and user friendly package. 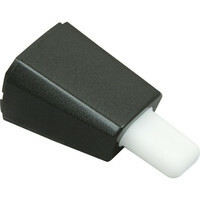 The EWM1 is the replacement mouthpiece for the EWI-USB and EWI4000S. 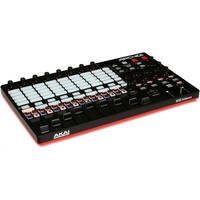 The Akai APC40 mkII Akai Pros flagship Ableton Live controller incorporates five years of user feedback into its design for extended functionality countless musical capabilities and improved workflow. This controller seamlessly intergrates with Ableton Live and come with a free download of Lite. The colour coded pads are now brighter than ever making performance in a dark space much easier. The APC 40 MKII is bus powered and compatible with both Mac and PC as is all the bundled software. The Akai MPX8 Pad Controller is a compact and versatile sampler which features 8 velocity sensitive pads to with customisable panning pitch and sample assignment to provide the most advanced and portable drum sampler on the market. Also with MIDI and USB connectivity navigation wheel and a backlit screen the MPX8 provides simple navigation through the built in sample library and your own samples loaded from an SD card. 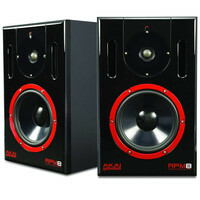 The Akai RPM 3 monitors are lightweight and portable to allow for reference monitoring anywhere. 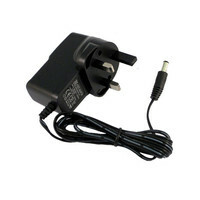 A built in audio interface enables you to simultaneously play and record audio to a computer through the included USB cable without the need for special drivers. Additional features include a stereo 1/8 jack a pair of balanced 1/4 TRS inputs and stereo RCA inputs. 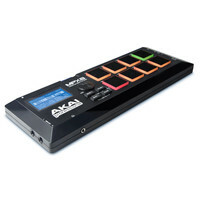 The Akai APC Key 25 is a compact and versatile DJ and software controller that provides seamless integration with Ableton Live via USB. Featuring 40 backlit performance pads for sampling looping and custom programming the APC Key provides advanced control whilst the 25 key velocity sensitive keyboard allows simplistic melody and rhythm creation. Due to the compact and robust construction the APC Key 25 is the ultimate controller for producers on the go as it can fit in most backpacks and is powered through USB. The Akai Advance Keyboard fuses the power of software instruments with the live playability of a keyboard workstation. It provides unprecedented playability and advanced control of any virtual instrument via an interactive full-colour display and premium hardware controls. Its ideal for producers gigging musicians instructors and composers. 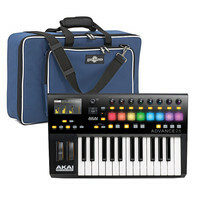 This bundle also includes a Gear4music 25 key keyboard bag. 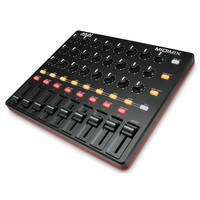 The Akai MIDImix is designed to give you tactile control of your DAW mixers controls. Featuring Akai Professionals famous build quality and cutting-edge engineering the MIDImix combines the intuitive layout of a traditional mixer with 8 individual line faders with a master fader 24 control knobs arranged 3 per channel and finally 1 to 1 mapping with Ableton Live. the MIDImix gives you the ability to send all the mixers settings to the DAW with a single press of a button for unprecedented management and precise control over the DAWs functionality. Allowing artists to mix and modify/manipulate projects concurrently in real time giving a much wider array of creative options as a result of the far greater creative flexibility. 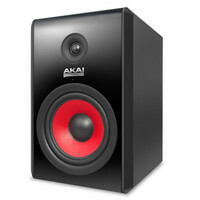 The Akai RPM 800 Active Studio Monitor is designed to offer highly detailed reproduction of even the most complex modern music easily handling multiple layers of sound. Delivering pure and accurate frequency response from 38Hz to 30kHz the RPM 800 provides efficient power with minimal distortion from a high quality reinforced solid cabinet. 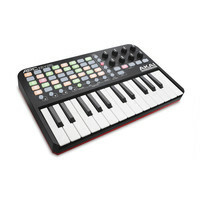 The Akai Advance Keyboard fuses the power of software instruments with the live playability of a keyboard workstation. It provides unprecedented playability and advanced control of any virtual instrument via an interactive full-colour display and premium hardware controls. Its ideal for producers gigging musicians instructors and composers. 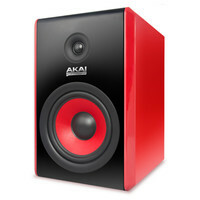 The Akai RPM 800 Active Studio Monitor is designed to offer highly detailed reproduction of even the most complex modern music easily handling multiple layers of sound. Delivering pure and accurate frequency response from 38Hz to 30kHz the RPM 800 provides efficient power with minimal distortion from a high quality reinforced solid cabinet. This item is an ex showroom display model. There are light scuffs and signs of use around the casing. The original boxing and manual are not included. Otherwise the unit operates as new.This is a great opportunity to buy a fully functioning product at a discounted price supplied with a one year warranty.Software bundled with the original new product may have been registered or may no longer be included. 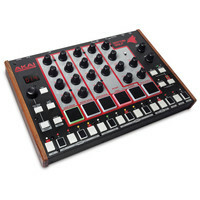 The Akai Rhythm Wolf is an analogue unit combining five-voice drum machine and single-oscillator bass synth. The drum machine section of the Rhythm Wolf comprises tuneable kick snare metallic percussion and open and closed hi-hat sounds. 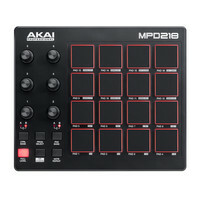 The Akai MPD218 Pad Controller is part of the most capable and user-friendly line of pad controllers Akai Professional has developed to date. Featuring red light-up MPC pads and a greatly expanded control set of 6 knobs in 3 banks the MPD218 allows musicians of any level to enhance their performance right away with the easy-to-use Preset Editor. User interaction is amazingly responsive thanks to the new ultra sensitive Thick Fat MPC pads and with the convenient USB power theres no need for an AC adapter. The Akai MPD218 is the product of over six years of detailed customer research and user feedback featuring an expanded control set to maximize the sounds and effects available to the user and comes complete with Ableton Live Lite.